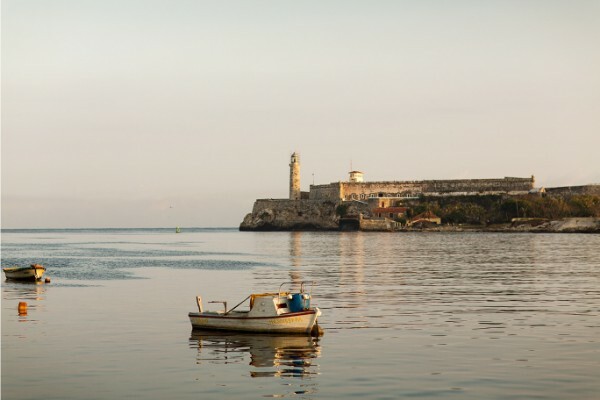 Havana is a city that sometimes seemed untouched by history, and yet what a rich and fascinating history it has. 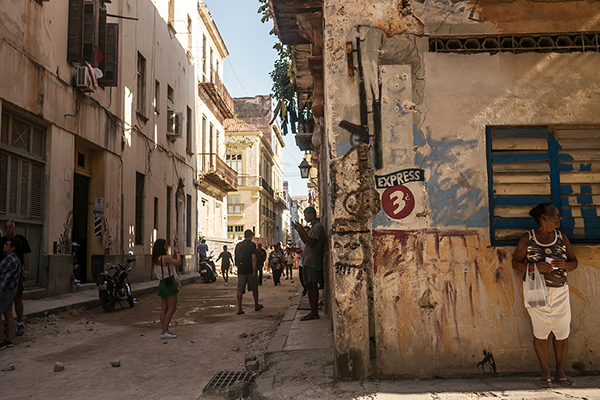 Our Old Havana Walking Tour takes in a city that has been influenced by many sources over the course of no less than five centuries, while retaining its own undeniable uniqueness. 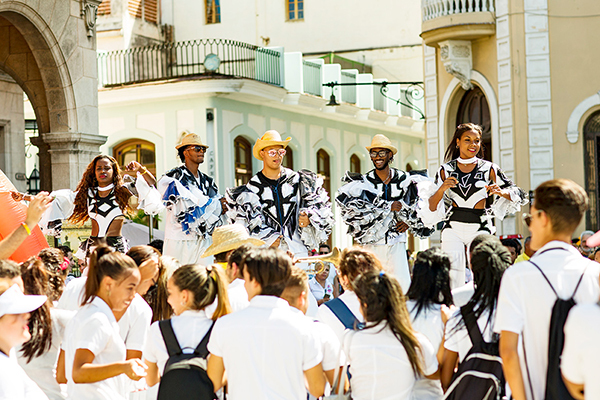 Our Group Old Havana Group Tour departs each day, commencing at 9:30am and concluding at approximately 12:30pm. There is also the option to book the tour privately, if you would like to start at another time. Our Old Havana Walking Tour will start in the Plaza de San Francisco Square in Old Havana (very close to the cruise ship terminal and many Old Havana restaurants and hotels). Even with a dedicated guidebook, it’s easy to head off in the wrong direction when you arrive in a new destination. 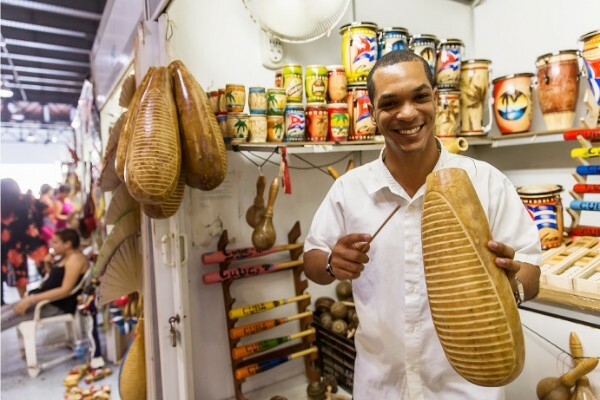 Our Old Havana Walking Tour brings the city to life, allowing you to be swept up in all Havana has to offer. 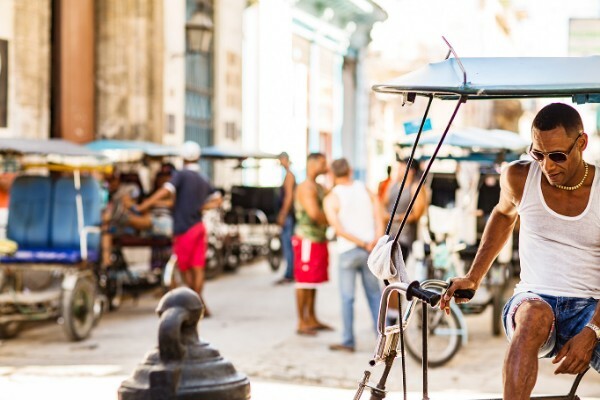 The city offers an unrivalled sensory experience, and you will always remember walking these sun-drenched cobblestone streets as we take in Havana's most beautiful squares, along with sites that demonstrate the city’s rich and often turbulent history. Our Old Havana Group Tour starts at 9.30am, meeting at a location in the San Francisco de Asis Square. This tour will take approximately 3 hours. Transportation is on foot. Walking is done at a leisurely pace with plenty of stops to rest, listen to your local guide and take photos. Local English-speaking Havana tour guide. 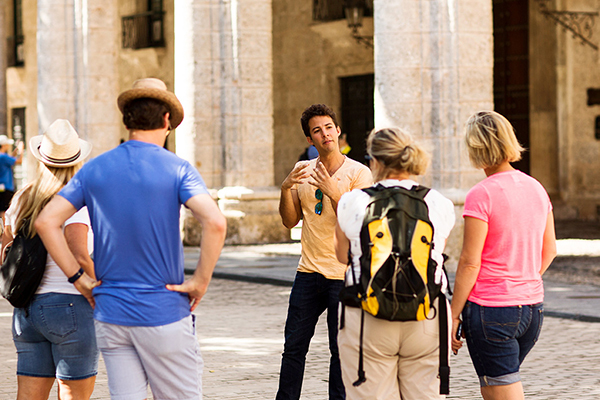 Our Old Havana Walking Tour finishes at approximately 12:30pm. 2 to 12 participants per tour. Our Old Havana Walking Tour departs every day. Our Private Old Havana Walking Tour is also an option depending on the time you would like to start. Transportation to the meeting place, food and drinks, tips for the guide. Our Group Old Havana Walking Tour makes you feel like a part of the city, and trust us, it’s very much a city that you will want to be a part of. ⭐ Be sure to snap plenty of photos of the remarkable sites you will see including the El Capitolio building and El Floridita. ⭐ Not to worry, because the tour takes in all the major squares of Old Havana, arguably the most significant public spaces in Cuba. Most Old Havana hotels and Casa’s are a short walk from the Plaza de San Francisco Square in Old Havana. The cruise ship terminal is also very close to this location. Otherwise you can easily take a taxi from your hotel in other areas of Havana to the Plaza de San Francisco Square for between 5 and 10 CUC. 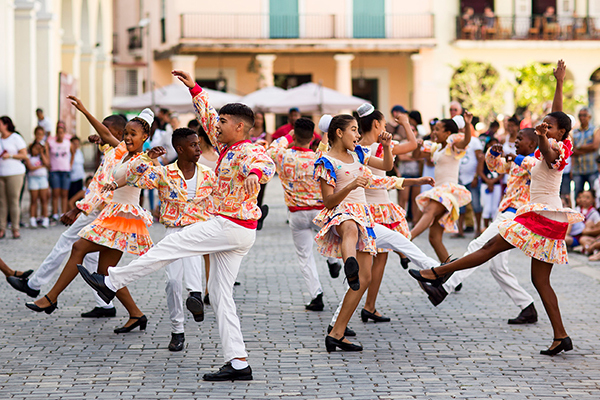 We strongly suspect that our Old Havana Walking Tour will be the beginning of your lifelong love affair with this city. We’ll set off at a relaxed pace, with plenty of chances to stop and take photos and hear about the most beautiful spots in Havana, the most beautiful of cities. 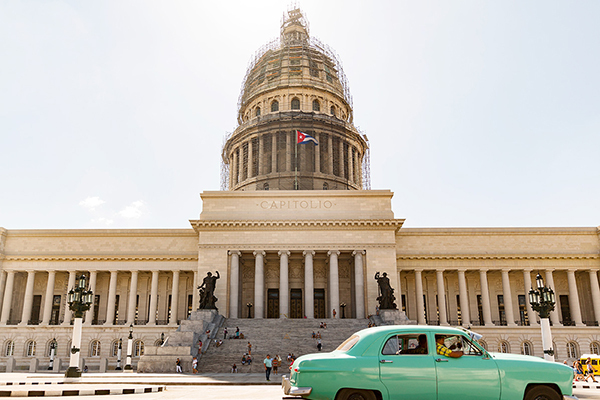 We will go past El Capitolio, Havana’s former seat of government which is a dead ringer for the Capitol Building in Washington DC (although both buildings were inspired by the Panthéon in Paris). 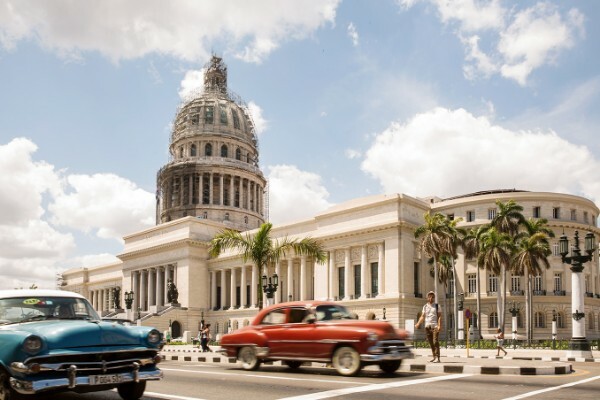 We will also go past El Floridita (Hemingways former haunt), the Gran Teatro de La Habana (which looks like a sandcastle and is home to the Cuban National Ballet); the Museo de la Revolución, which is housed in the former official residence for the Presidents of Cuba prior to the revolution; the heavenly Central Park (Parque Central); the art deco loveliness of the Bacardi Building (yes, the rum); Havana’s Art Museum; Calle Obispo (a street where you will want to enjoy a drink where the sun goes down), before taking in the most stunning squares you will ever see – Plaza Vieja Plaza de la Catedral, Plaza de Armas, before finishing back where you started at the Plaza San Francisco de Asis. 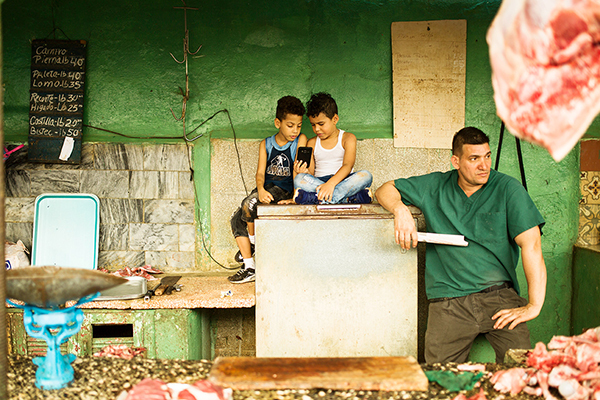 Your unforgettable Old Havana Walking Tour will come to an end here, and your guide can suggest some fantastic options for lunch. Of course, now you’ve had a taste of this city, you might want to go back to some of the amazing places you’ve passed to continue your own Old Havana Walking tour.